Bethesda’s upcoming, long-awaited MMORPG, Elder Scrolls Online, will release in the spring and summer for PC, Mac and home consoles, the developer announced last week. Elder Scrolls Online serves as a prequel to other games in the franchise, set about a millennium before the events of 2011’s The Elder Scrolls V: Skyrim. 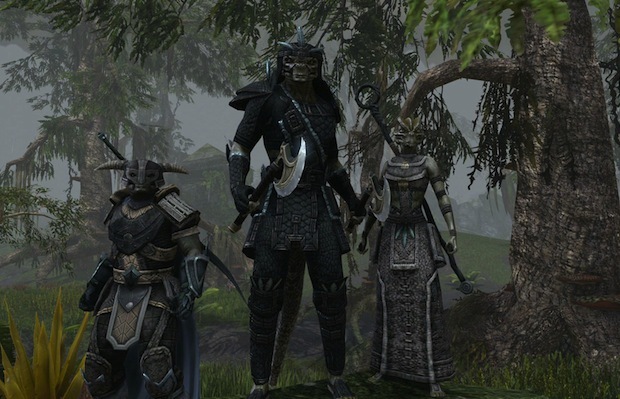 Like other games in the series, ESO is set on the continent of Tamriel, with players joining one of three factions warring over the emperor’s throne. Are you excited to dive back into the Elder Scrolls universe? Let us know in the comments.